Periodically adjust the cutting height of your Snapper lawn mower throughout the season to accommodate growing conditions. You will promote your lawn's health not only by watering and keeping your mower blade sharp, but also by mowing at the proper height. Mowing too low can essentially burn your lawn, while cutting too high can invite disease and pests. 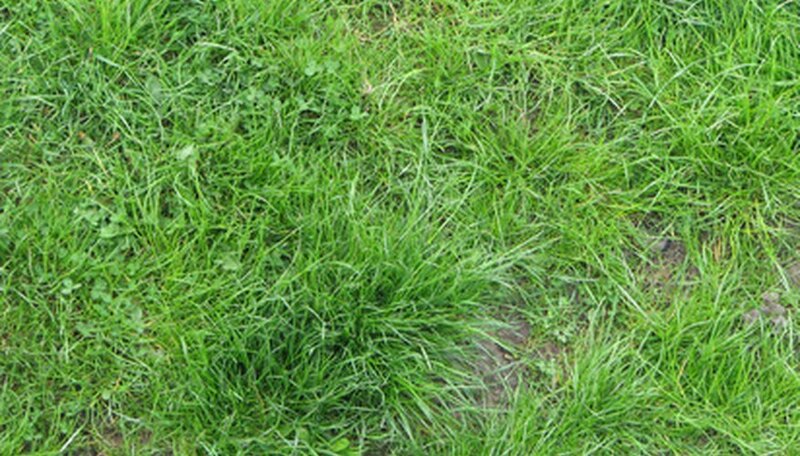 Optimally you want a grass cutting height between 2½ to 3 inches for a healthy lawn. Snapper mowers are not difficult to adjust and require no tools. Shut off the Snapper mower engine, and allow the mower to completely stop before making any adjustments. Go to the front wheels to locate the adjusting lever between the inside of the wheel and the mower deck. The lever usually has a black rubber grip on the end. Pull the lever away from the notch plate and position the lever up or down into a different notch setting. The highest notch on the notch plate is the lowest grass setting while the lowest notch is the highest grass setting. Release the lever, and ensure that it sits inside the notch plate. Adjust the opposite front wheel to the same setting as the first. Go to the rear of the mower, and lift up the handle with one hand and move the adjustment lever on one of the rear wheels. Ensure that you set the rear wheel adjustment to the same notch as the front wheels. Raise the rear of the mower to take weight off the wheel while adjusting. Lower the mower, and repeat for the opposite rear wheel.